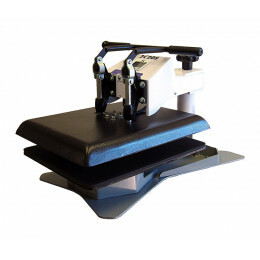 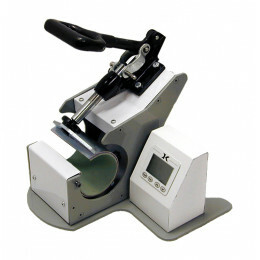 Geo Knight & Co is known throughout the imprinting industry for top-end, high-quality heat press machinery. 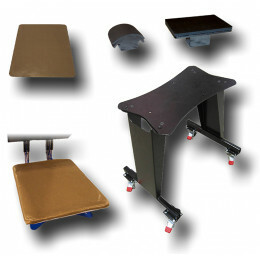 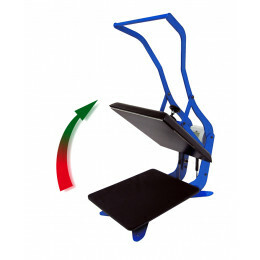 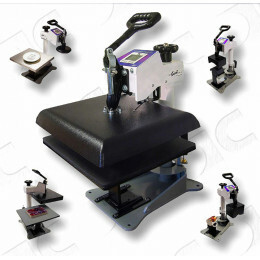 For heat pressing t-shirts, caps, plates, mugs, tiles, or anything else that requires heat transfer printing, we guarantee you will find a solution for your needs and budget on this website. 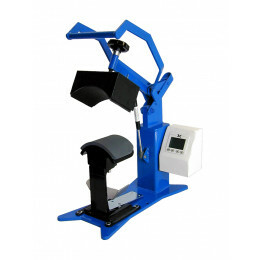 From hobby presses to commercial grade manual & automatic heat presses, from industrial presses to large format heat presses, Geo Knight & Co makes it all...and in the USA in their factory in Brockton, MA.